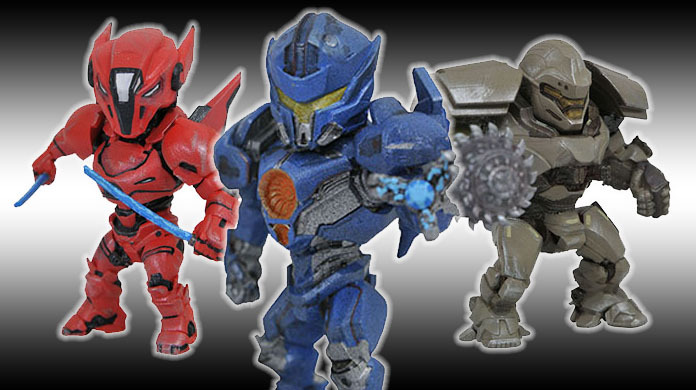 This week is a big week for giant robot fans, as the first-ever assortment of D-Formz PVC Figurines, based on Pacific Rim Uprising, hits stores! 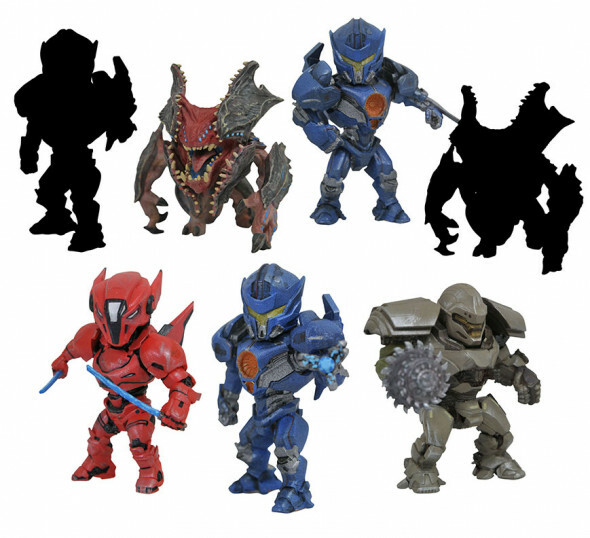 They’re actually very small, but it’s still a big deal! 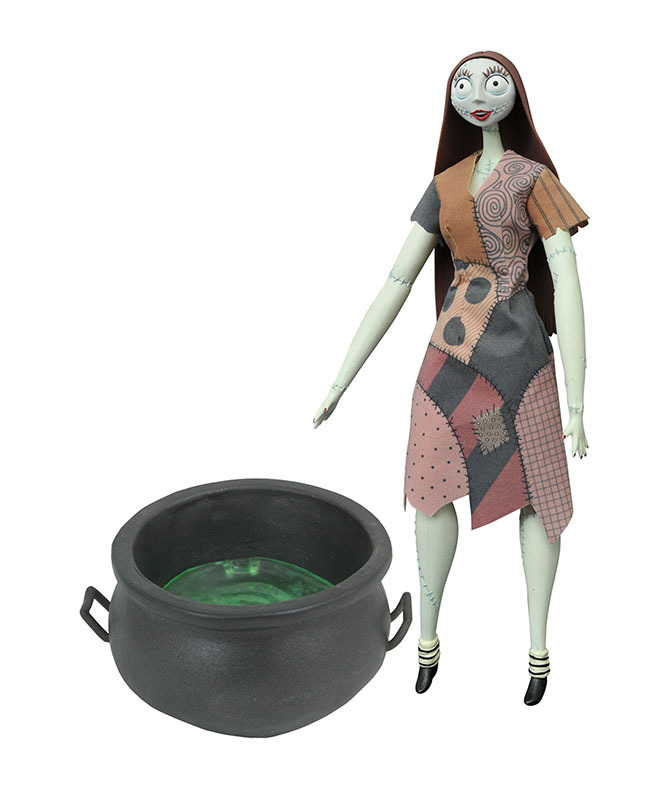 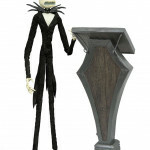 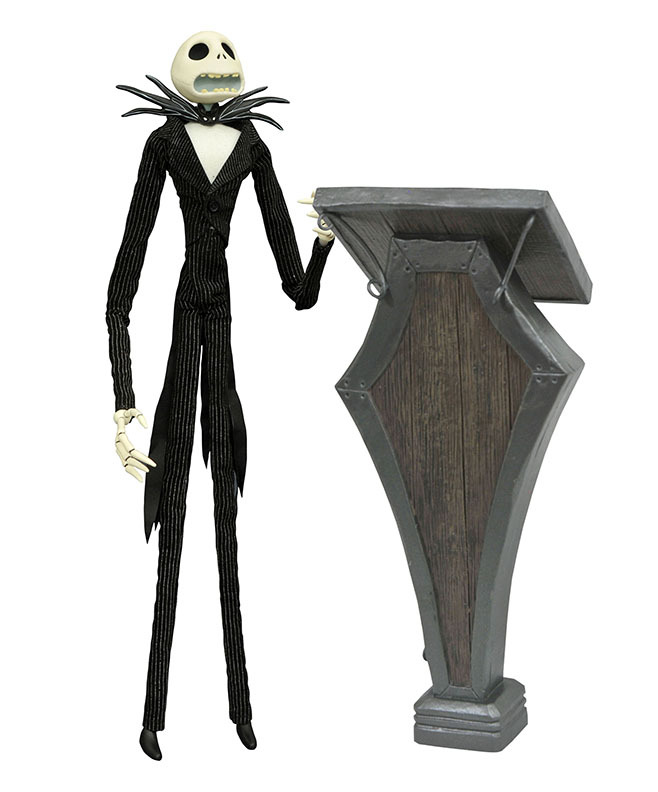 They’re joined on shelves by two new Nightmare Before Christmas Coffin Dolls and four – four! 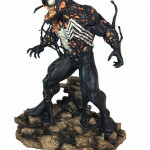 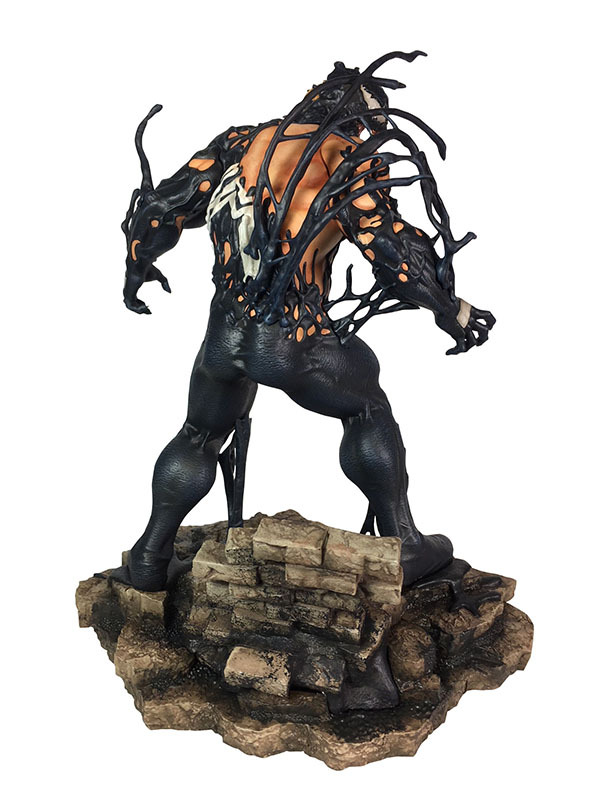 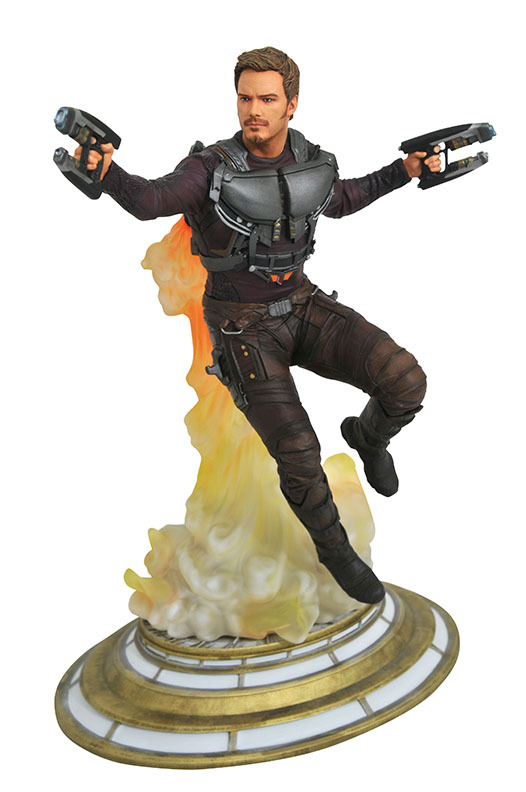 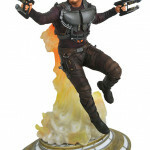 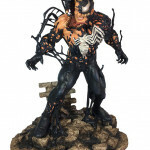 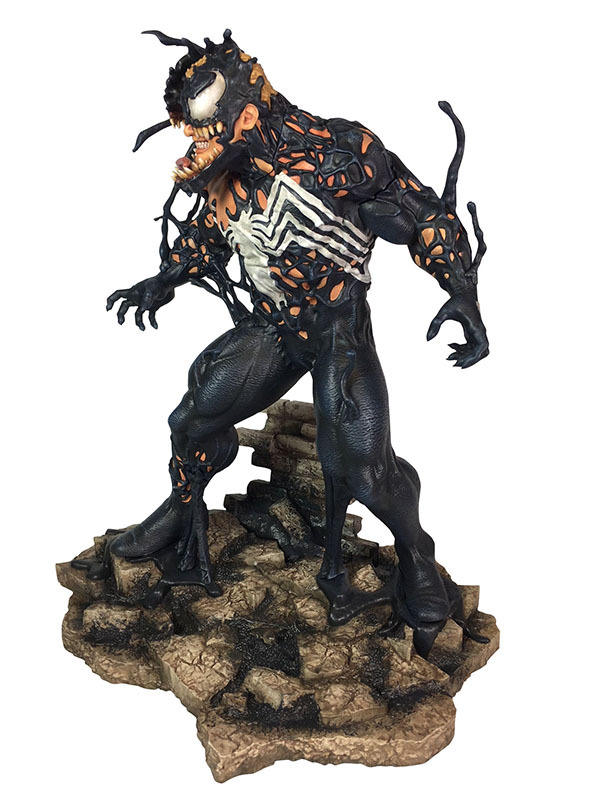 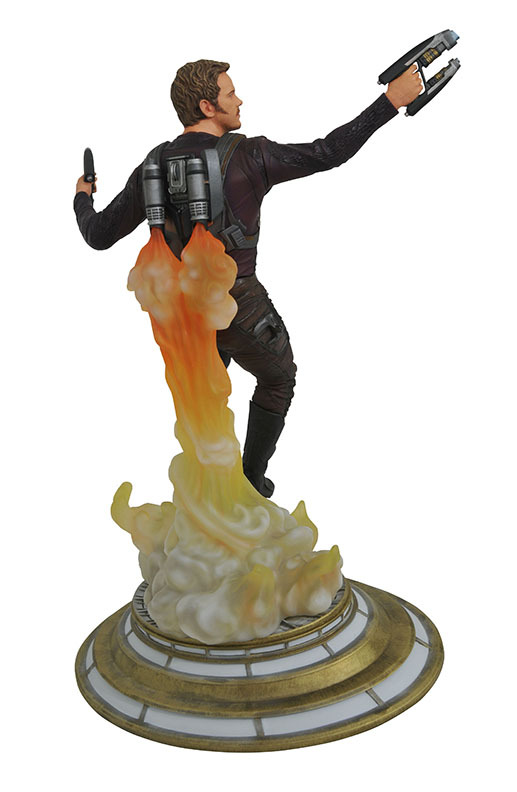 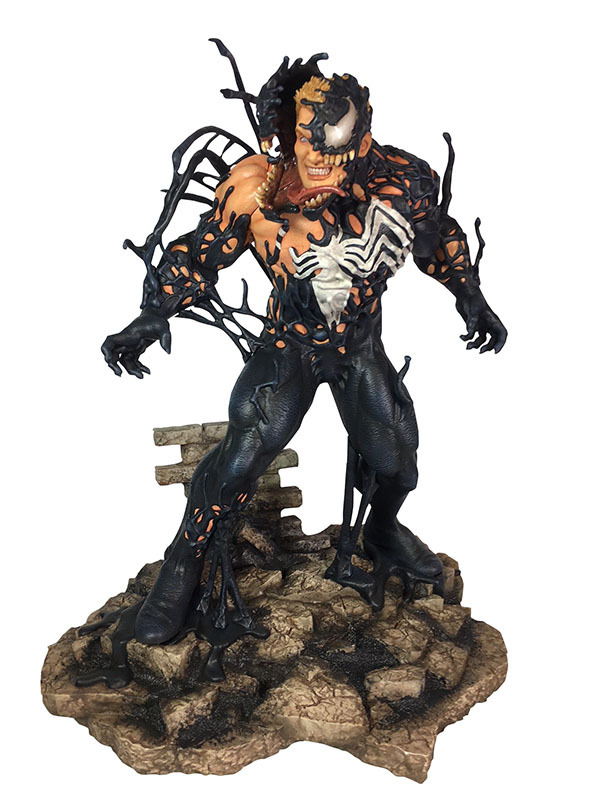 – new Marvel Gallery PVC Dioramas: Venom, Star-Lord, Black Panther and Cloak & Dagger! 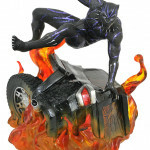 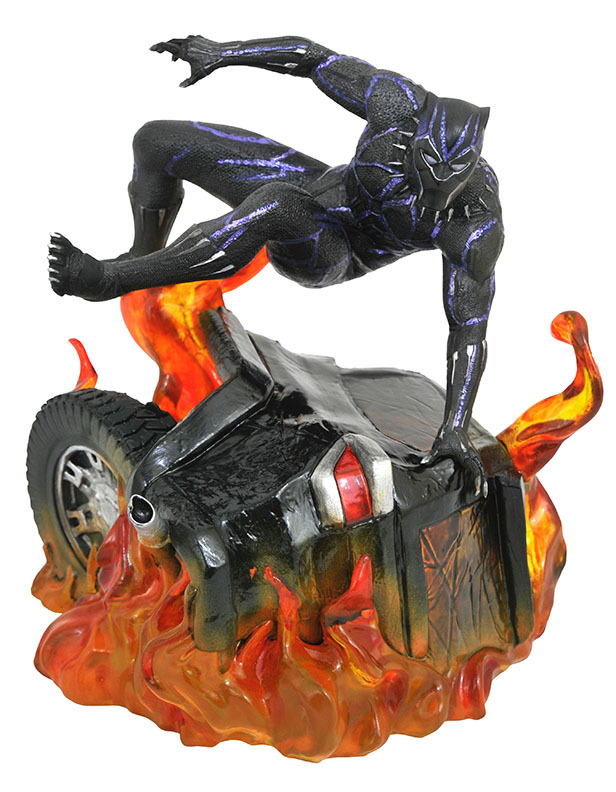 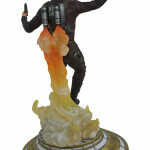 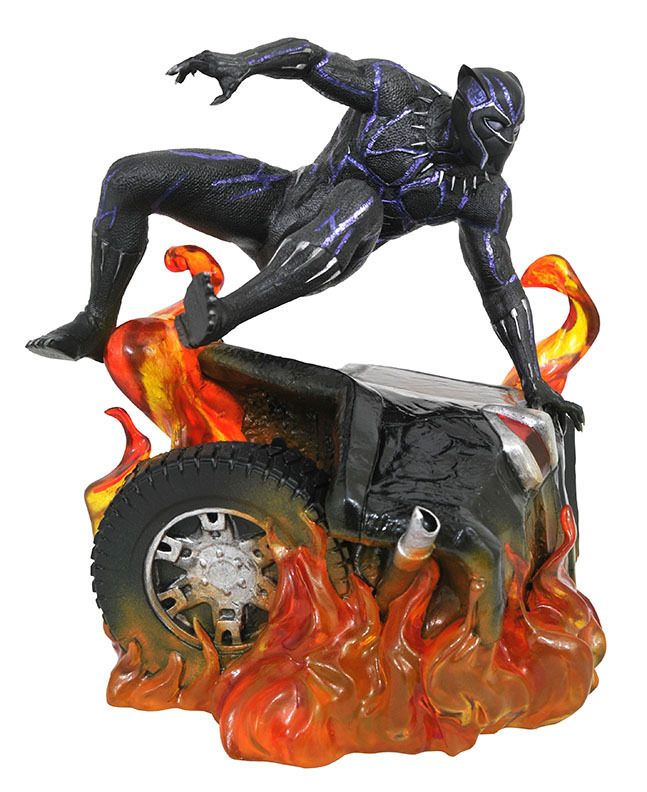 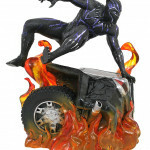 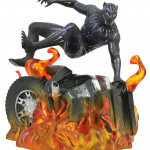 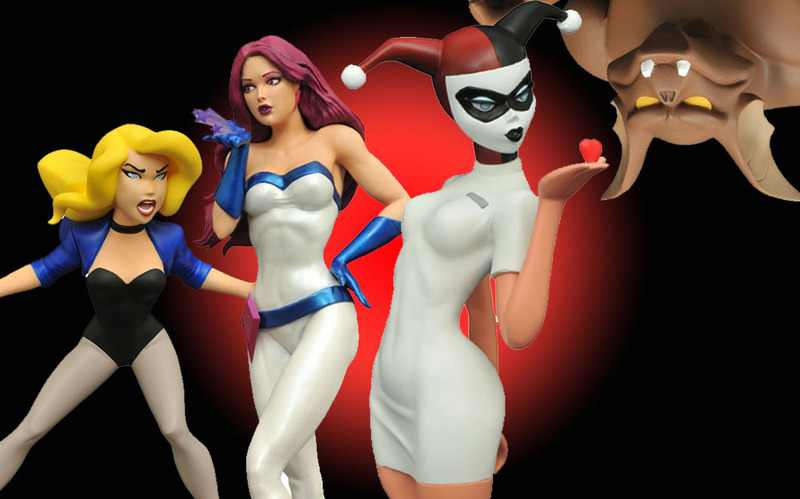 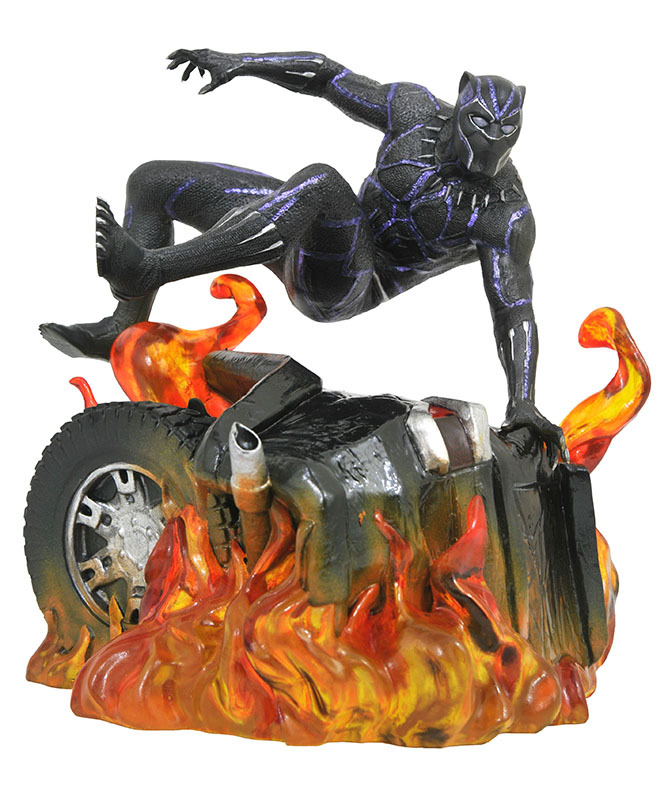 Read on for details, and find a store near you at comicshoplocator.com, or order online at shop.diamondselecttoys.com! 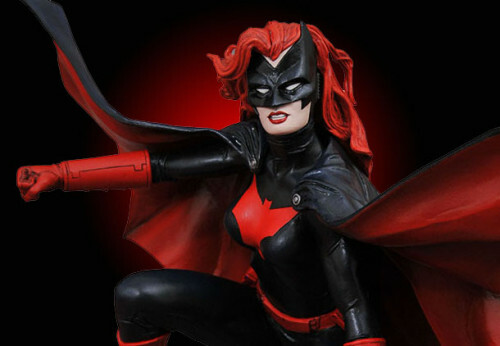 Next Up: Coming This Spring: Batman, Thor, Black Panther and More!